This is a magic phrase in any language! “Muli bwanji?” is “how are you?” in Chichewa, the national language of Malawi. I learned this phrase today while touring the hematology oncology ward of the Baylor College of Medicine-Abbott Fund Children’s Clinical Centre of Excellence along with my Texas Children’s Hospital colleagues. Drs. 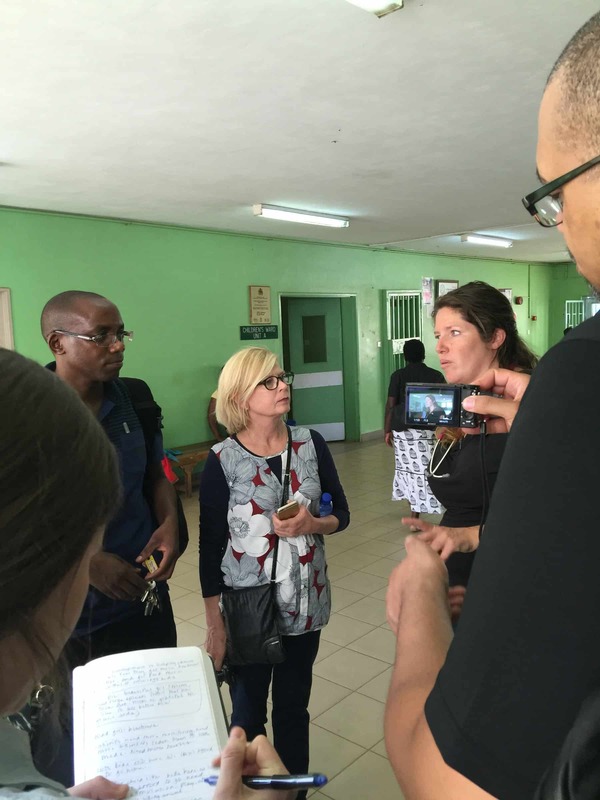 Waswa and McKinney walked us through the ward and discussed the challenges and successes they have experienced. Dr. Waswa works closely with Texas Children’s Hospital’s Dr. David Poplack to move the program forward. As we walked through Dr. Waswa not only shared the details of his and other’s work for this program but also introduced us to patients. He pointed out the children and described their progress while their pensive and protective parents looked on. I was in the back of our group along with Dr. McKinney and decided to ask her how to say “how are you?” in Chichewa. She taught me the phrase and I instantly used it to greet these patients. Serious expressions turned into smiling faces over this simple phrase (which Iam pretty sure that I mangled somewhat!) and I was rewarded with the reply, “Ndili bwino, kaya inu?” which means, “I’m fine! How are you?” Turns out that even a mangled version of that phrase is pleasing and reassuring to Malawians who seem to appreciate the effort! All of sudden the awkwardness of strangers in their part of the ward lessened. I felt warmed by the beautiful smiles and our simple exchange made me feel a connection to them. We learned that one of the patients, a young boy was doing very well and had a very successful treatment. 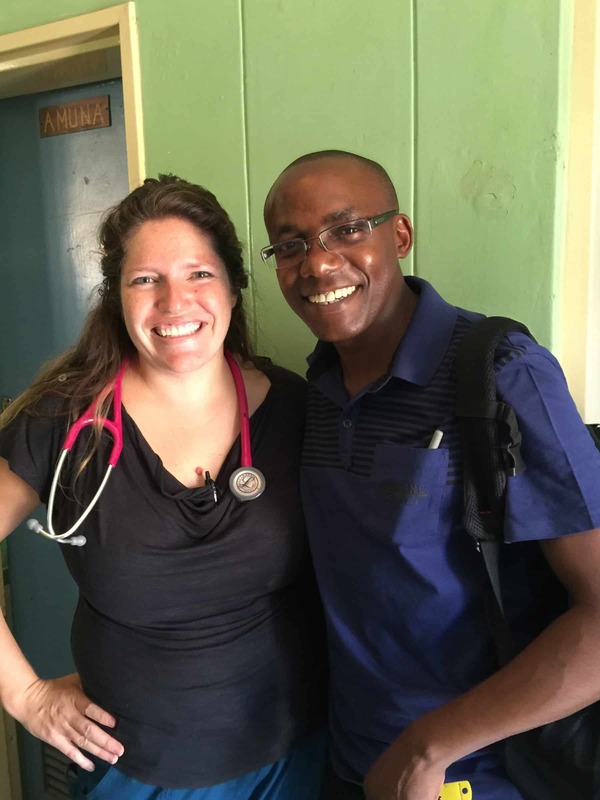 Dr. Waswa chatted with him a bit learning from him that when he grew up, he would become a doctor! I believe that he will. I am not sharing photos of these children out of deference to their privacy. I can share the following photos however. Tomorrow my colleagues and I travel to Botswana. I will miss the beautiful folks of Malawi but will be working on finding funding opportunities to assist the lifesaving programs provided by wonderful health care heroes like Drs. Waswa and McKinney!